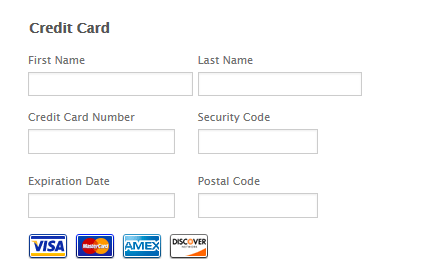 How can I add the stripe logo and credit card logos (visa/mastercard) to the payment element of my form. I feel it does not look trustworthy without these. 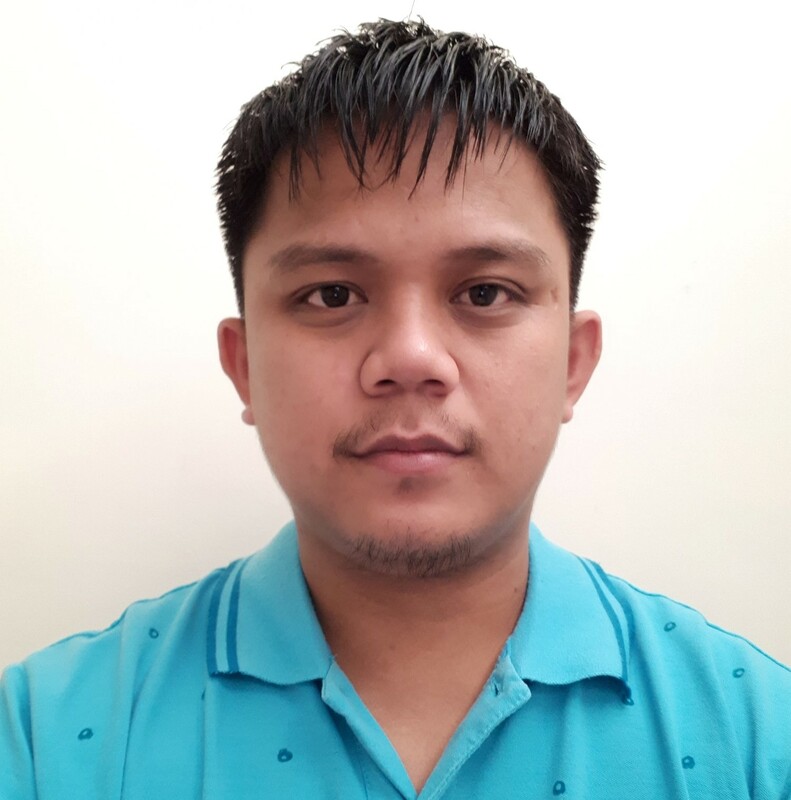 Unfortunately it is not possible to customize your payment integration by adding credit card images with CSS. 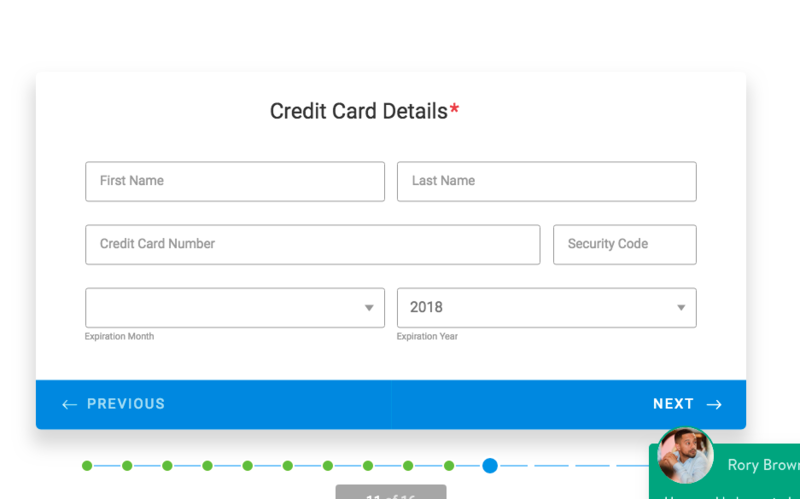 CSS code isn't possible with the card form layout. You would have to use the classic form layout. 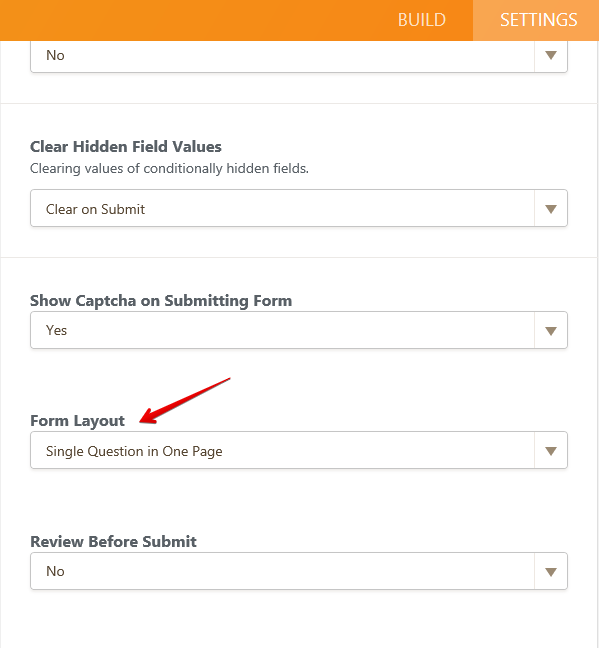 You can switch your layout in your form settings. Ok, so it seems like something that needs to be implemented into the payment widget in the card form layout. I really wouldn't feel confident as an online customer entering my card details in a plain card form. I want to know who is handling my card details and see common elements I expect to see when making payments. If you like we can submit a feature request to the development team? Just to ask them to implement this on card forms. I have escalated this thread to our backend team as a feature request. Unfortunately, we cannot give you an estimate as to when this feature will get implemented or if our developers will consider adding them in the future, but as soon as we have an update, we will let you know through this thread. In the meantime, you may consider putting in the description area that the payment is powered by Stripe Integration.